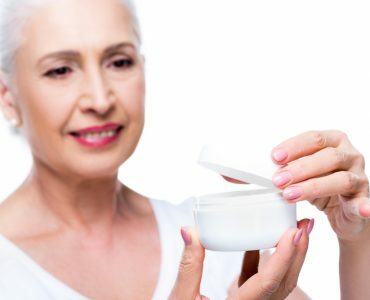 Today more and more people are using anti wrinkle creams to help keep their skin looking young as they get older. 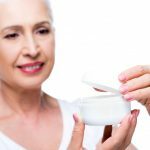 There’s no doubt that they can have impressive effects, but isn’t it better to prevent wrinkles from developing in the first place? 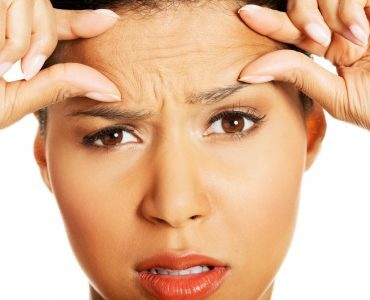 If you already have wrinkles, can you prevent more from developing or stop them getting deeper? 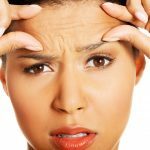 Although some wrinkling is inevitable with age, it doesn’t need to be severe, and there are many lifestyle factors that contribute to it – factors you can change. Some of these can reduce the appearance of the lines you have today and some can reduce the rate at which new ones appear. One major contributor to wrinkles is damage caused by urban pollution. You can tackle this by using a wrinkle remover with plenty of antioxidants, and by including more antioxidants in your diet. This means getting plenty of fruit and veg. It’s also a good idea to cut down on refined sugar as bodies that become used to getting their energy from sugar tend to have poor circulation, which damages skin and makes it more prone to damage. Excess sugar also damages collagen production. 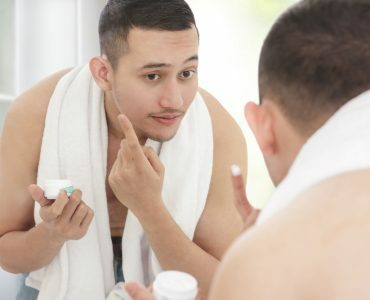 Another big contributor is sun exposure, which is why you should always wear sunscreen when you’re outside in sunny weather – including in winter, when snow can reflect UVA and UVB rays so that they actually cause more damage. These days a lot of anti wrinkle cream preparations include SPF to reduce this damage. If you smoke, you should be aware that it can seriously increase the effective rate of skin ageing. Although it’s less toxic overall, even vaping means you’re consuming nicotine, which has been shown to cause skin damage. Some of the damage can be undone if you stop, so it’s still worth doing so even if the problem is quite advanced. 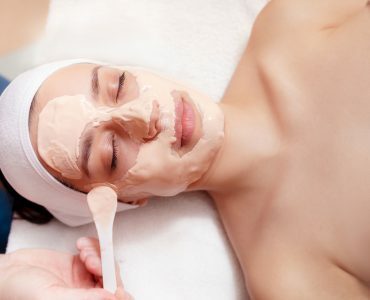 Along with creams, dermal peels can sometimes improve the appearance of skin damaged in this way. One of the simplest changes you can make to reduce your risk of developing serious wrinkles is to stop sleeping on your side, or to invest in a doughnut-shaped pillow which supports your head without squashing your cheeks. This reduces stress on your face overnight and stops the skin surface getting damaged. It’s also important to get enough sleep as looking after your general health is a key factor in preventing problems from developing. 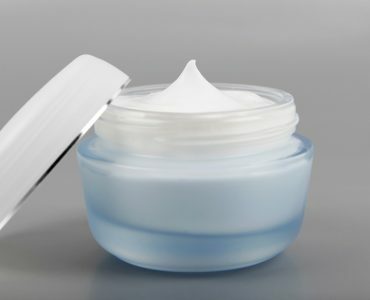 Even the best face cream for wrinkles can’t help you if you don’t stay properly hydrated. 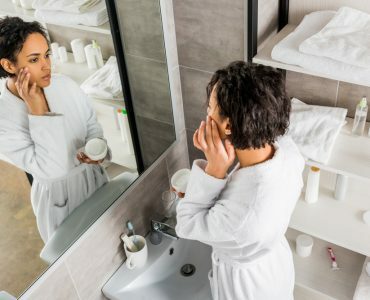 Drinking a healthy amount of water – about two litres per day, though some people need more – will help to plump up your skin in the immediate term, making wrinkles less visible, and it will also reduce the rate at which wrinkles appear over time. Proper hydration can even help to tackle forehead wrinkles and other difficult lines. 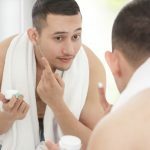 Ultimately, none of the changes you can make will stop you getting wrinkles altogether, but they can keep you looking younger than your peers. Using them together with creams or other anti wrinkle treatments is the most effective way to look after your skin. 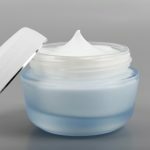 Yes, creams are comparatively quick and easy, but a lot of these changes will make you healthier and happier in other ways too, at least once you’ve adjusted to them – and why not have the best of both worlds?